This 4 bedroom/4 bath hidden oasis is the epitome of a luxurious coastal lifestyle. Sold furnished with a few exceptions of wall art, dining room furniture, and personal belongings. Perfect for the distinguished buyer looking for a full time or 2nd home. The chef will appreciate the kitchens granite countertops, stainless appliances, a Sub Zero Fridge, & Ice Maker. With floor to ceiling glass stretching across the Living & dining area, youll relish the most alluring views of the bay & Perdido Pass. Enjoy entertaining in this spacious unit with a Wet Bar and boat slip #17, large enough to accommodate a 50 boat. Keep your vehicles cool with 2 deeded covered parking spaces. 2 outdoor storage closets is perfect for all the beach gear. Gated for your privacy, the grounds are breathtaking as is the elegant lobby. 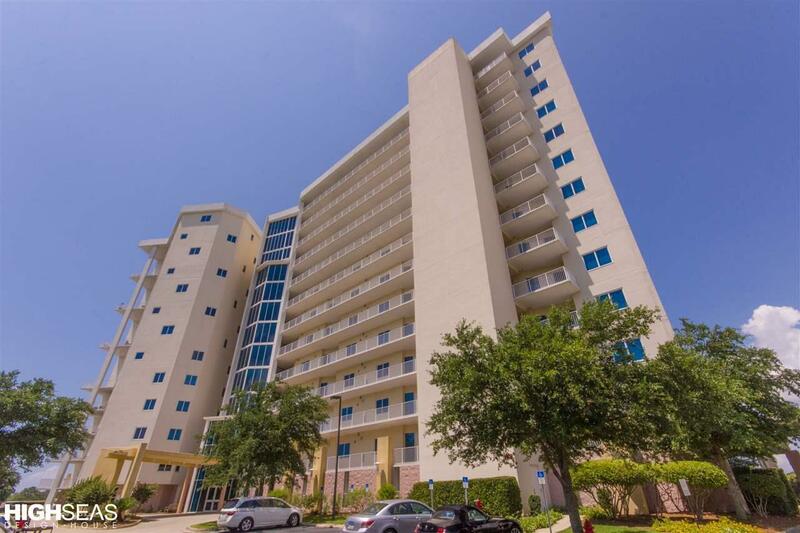 Rent restricted with a long list of amenities, this unit is one of the most luxurious complexes in Orange Beach.